Your ElephantDrive account is accessible and manageable online via any browser but our software is also available/compatible for most of your devices (PC, Mac, iOS, Android, Linux, NAS). 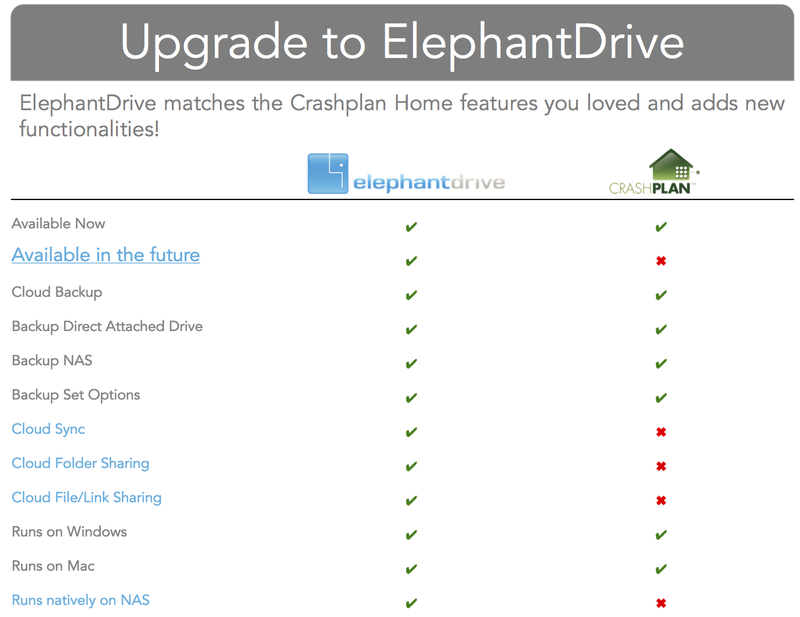 Backup data directly from your NAS to the ElephantDrive cloud. ElephantDrive uses end-to-end AES 256-bit encryption. We also allow users to use a Personal Encryption Key. This allows for ultimate confidentiality but we won’t be able to help you restore your password. 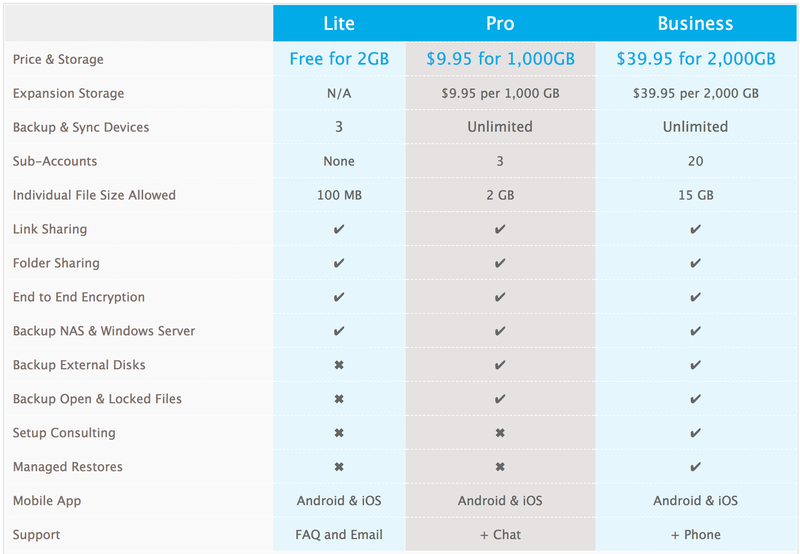 Our Personal plans start at $9.95/month with 1000GB (2 months free if you subscribe to a yearly plan). For power users, our Business plans start at $39.95 with 2000GB of storage. To allow you to see for yourself risk-free, the first 30 days are free! Join us now!